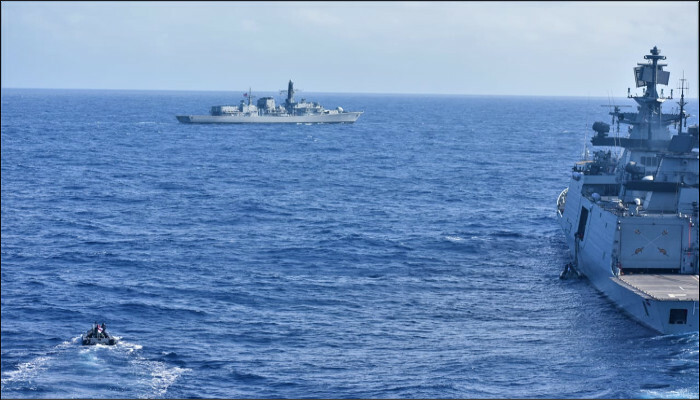 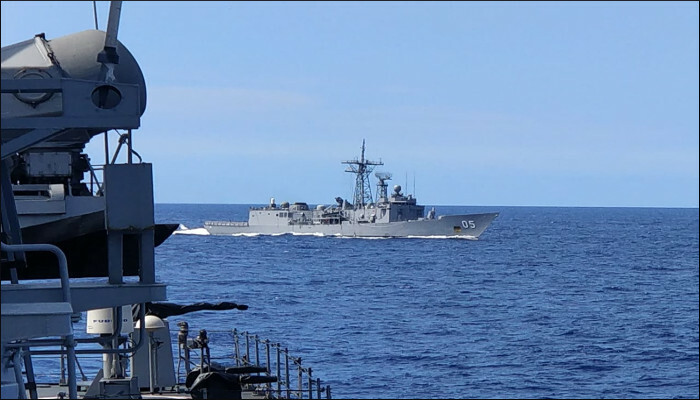 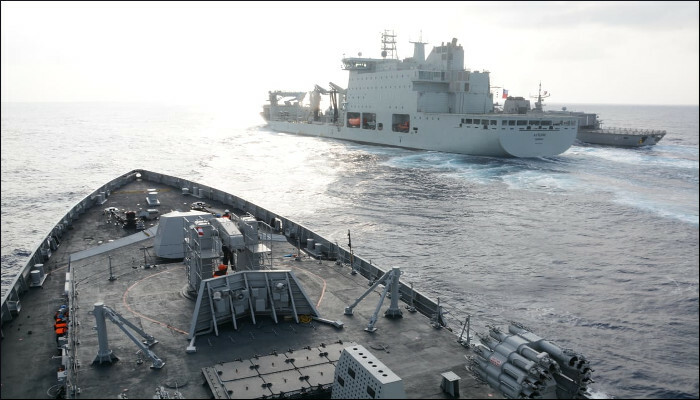 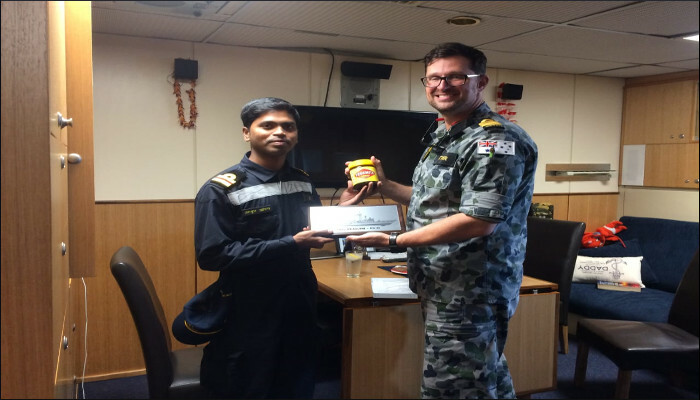 Indian Naval Ship Sahyadri received a request for medical assistance from Australian Naval Ship HMAS Melbourne, while deployed for exercise RIMPAC-18 in the Pacific Ocean. 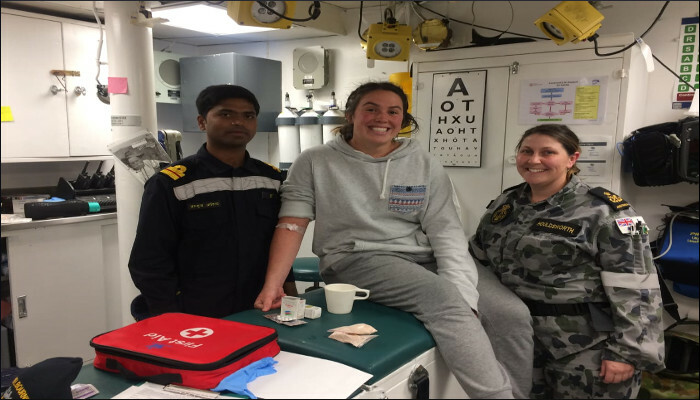 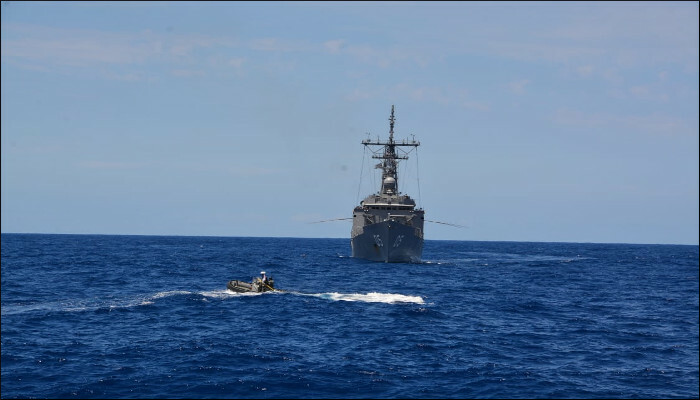 The ship's Medical Officer was transferred by boat to the Australian ship and attended to the patient in the true spirit of RIMPAC - Capable, Adaptive, Partners. 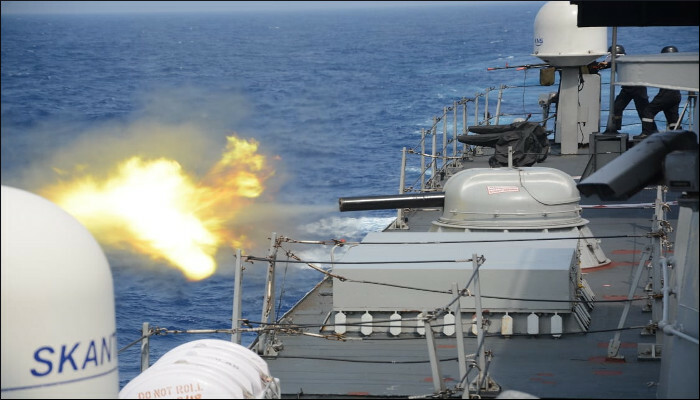 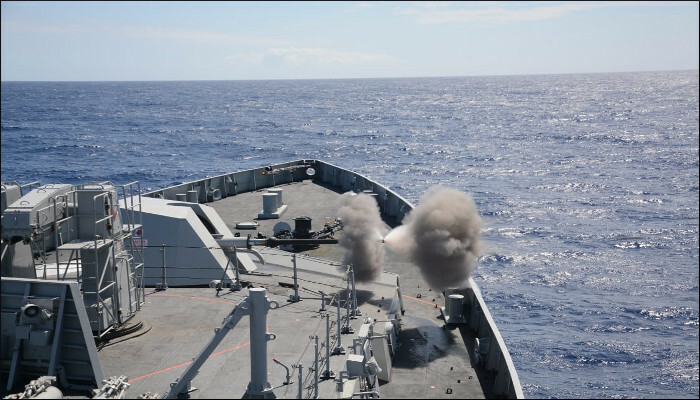 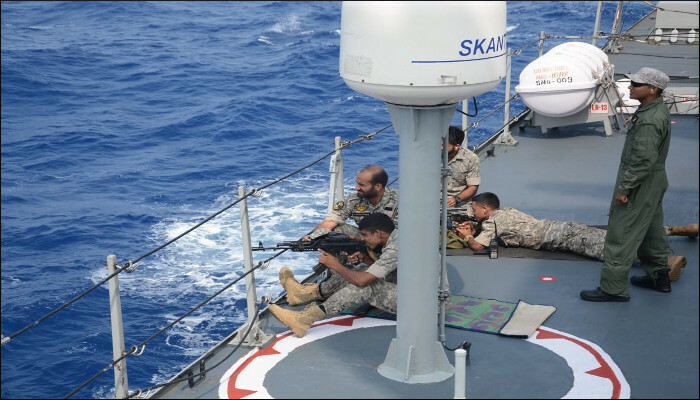 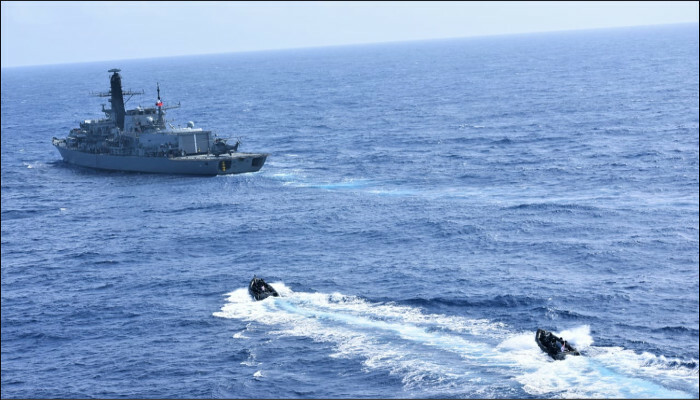 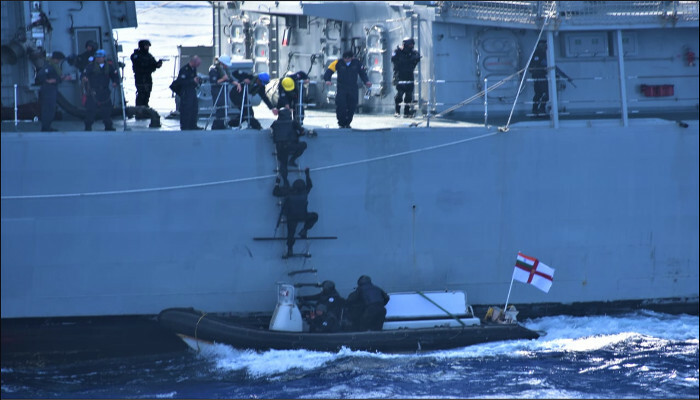 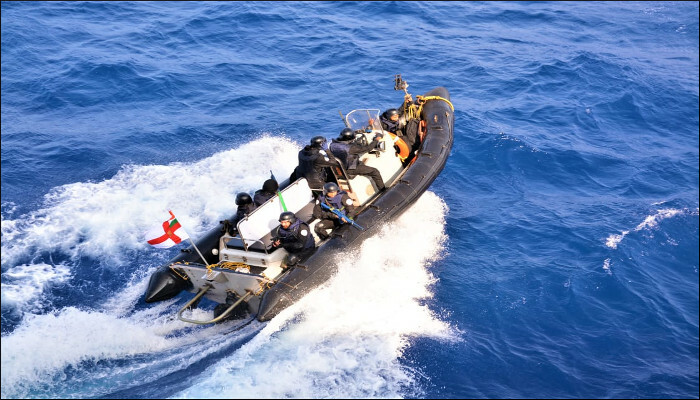 As part of the exercise INS Sahyadri participated in various exercises including small arms firing, Short and Medium range gun firings and VBSS.